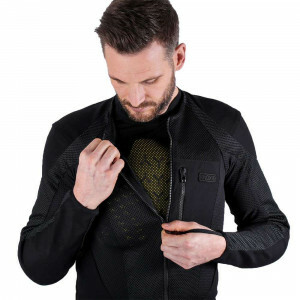 Knox have been in the motorcycle armour and protection racket for over 25 years, and the Urbane Pro brings all their expertise together in one product. 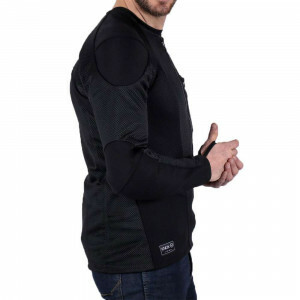 Knox MICROLOCK armour is trusted by a wide range of motorcycle clothing brands, so you may well own some already without knowing it. 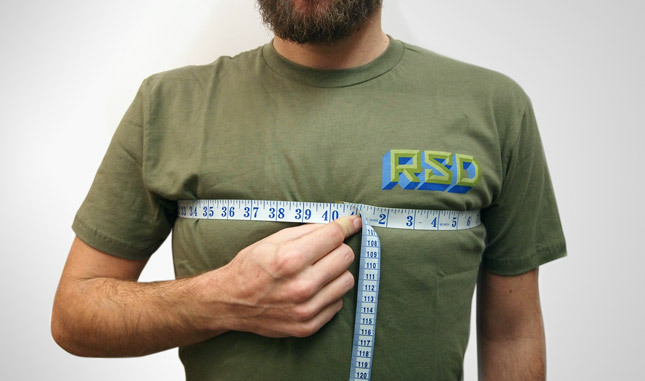 The armoured shirts Knox produce themselves, however, operate under a slightly different remit. 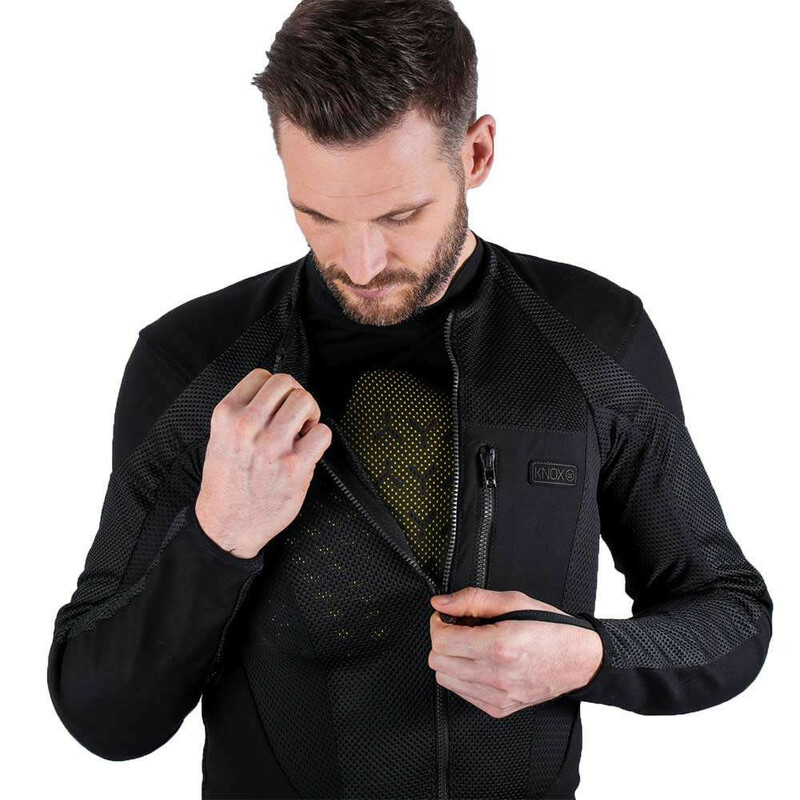 They are designed to keep that high-tech armour exactly where it needs to be, close to the body. 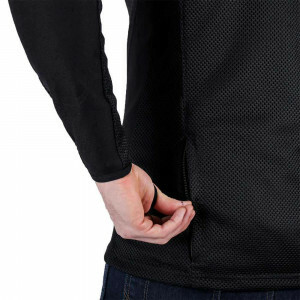 While it is soft in normal use, in the event of an impact the material locks together and dissipates the force. 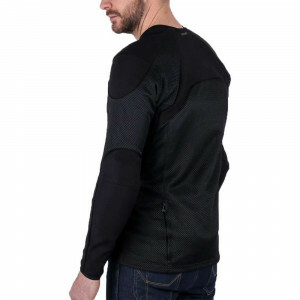 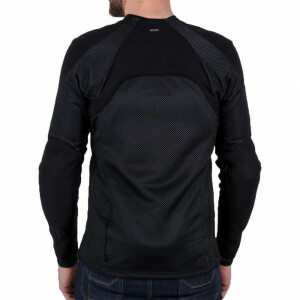 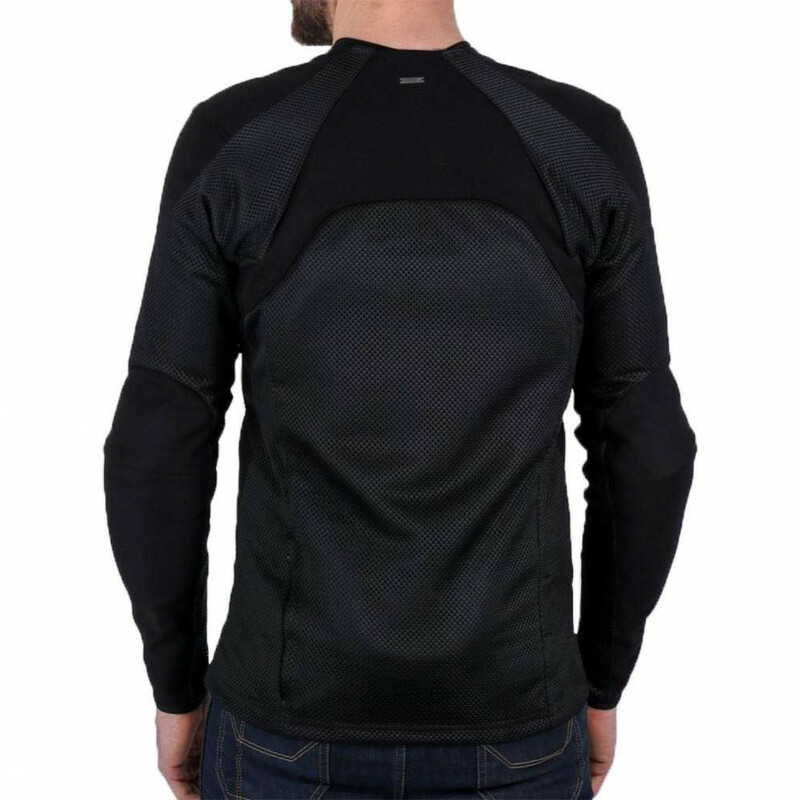 The Urbane Pro shirt is constructed from an extremely robust nylon fabric, both cut- and abrasion-resistant, along with highly breathable mesh panels. 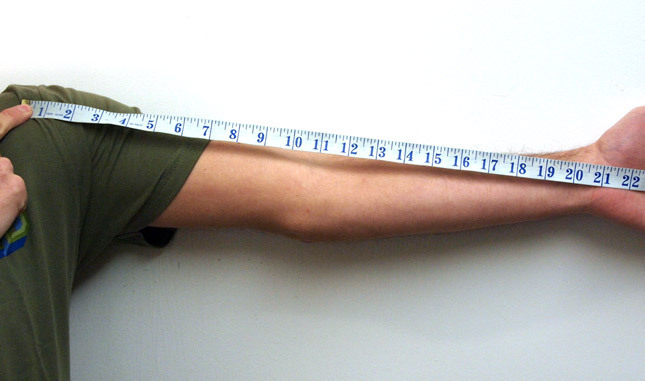 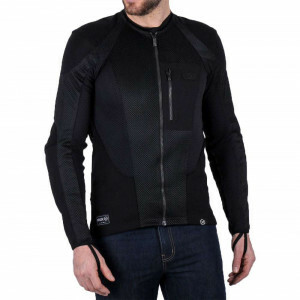 This results in a protective shirt that, on warm days, can be worn in place of a motorbike jacket. 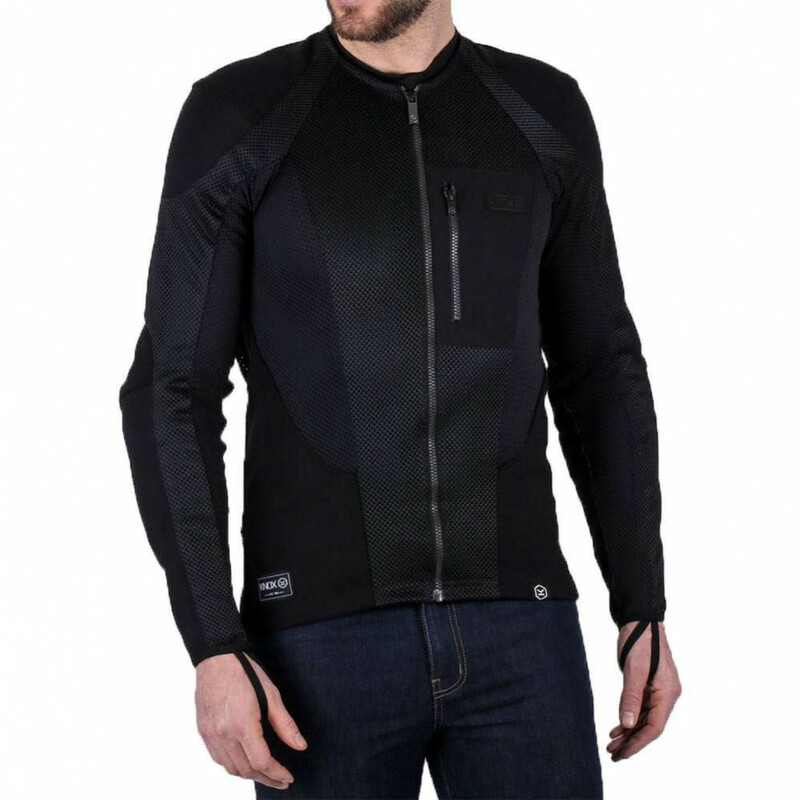 If the weather's not so good, just throw on your favourite coat over the top and ride away.